The primary goal in dentistry is to retain the natural teeth. 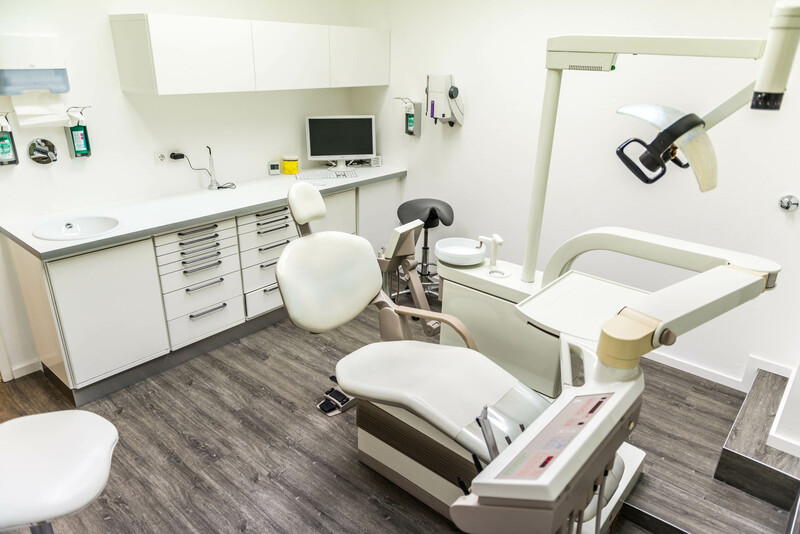 In the case that the dental substance cannot be preserved and needs to be extracted or treated with a filling, then a dental restoration should occur. A filling or the sealing of a potential gap in the dentition, are the appropriate therapies to retrieve initial functionality and retain the health of the remaining teeth and tissue in the future. The remaining teeth will rest in their natural position and infections within the oral cavity are avoided. Besides functionality there are also aesthetic reasons for restorative dentistry.